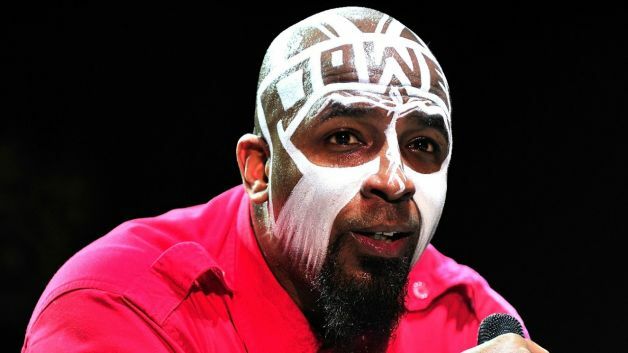 Given the chaos enveloping the world and his status as an artistic visionary, Tech N9ne realized he could create the change he wished to see. The pioneering platinum Kansas City rapper spent about a year crafting Planet, his remarkable new album that represents a world much different from the one we inhabit. 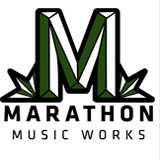 releasing albums, compilations, and working on the projects from his stable of artists. This steady and successful work is the reason Tech N9ne remains a fixture on Forbes’ Cash Kings list. 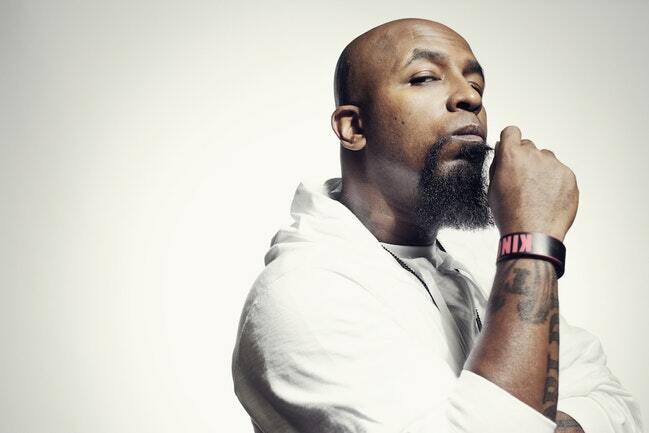 Now, after focusing on creating the world and vibe in which he and others can thrive, Tech N9ne is ready to share his latest masterwork, one overflowing with an optimistic take on mankind and its potential. “I went on my own planet and did my own thing,” he says. “I wasn’t worried. I was relaxed constructing my planet. I didn’t have to worry about time restrictions or anything because it was coming like water.” Welcome to Tech N9ne’s Planet, a utopian melding of message and musical mastery.